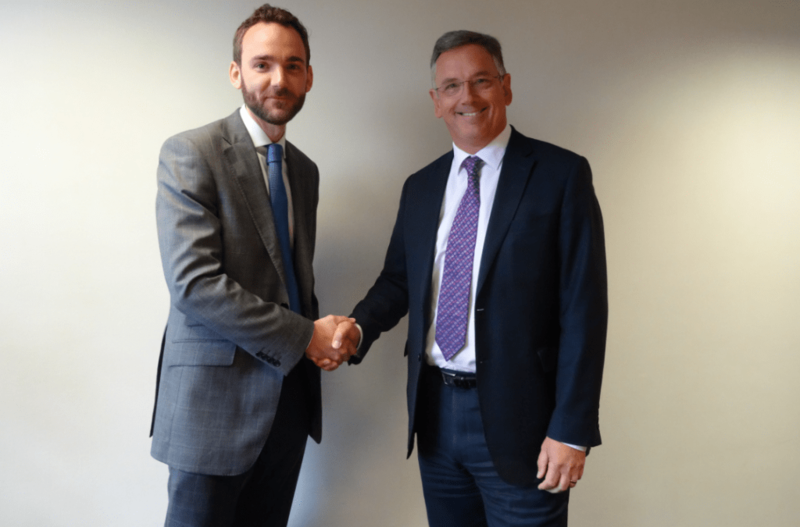 Hawsons are pleased to announce that Craig Walker has joined the firm as Senior Tax Manager. Craig is highly experienced and brings with him a great deal of expertise, having worked for two firms of Chartered Accountants, including a national top 20 accounting firm. He has 12 years’ experience advising both corporate and private clients on all matters related to tax. He also specialises in all aspects of trusts and estates and is a member of the prestigious Society of Trust & Estate Practitioners. Craig will work primarily from the firm’s Sheffield office, but will also assist clients in Doncaster and Northampton. Click here to find out more about Craig on his profile page. Click here to connect with Craig on LinkedIn.